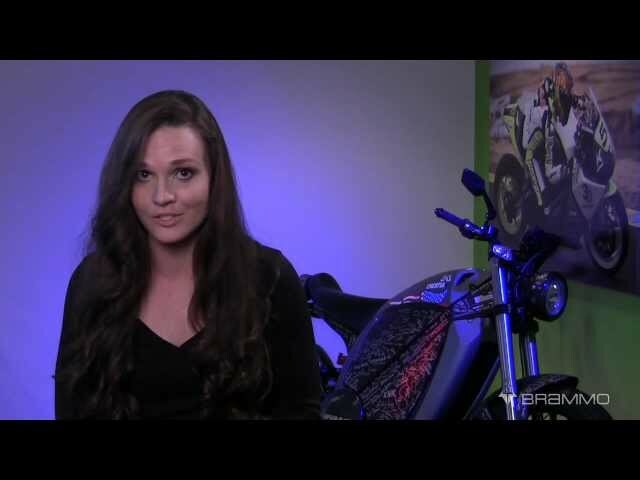 Electric Race News Snippets: Brammo Q&A - Shelina Moreda: Goals! Brammo Q&A - Shelina Moreda: Goals! Shelina talks about what motivates her to follow her dreams.